Simply replace your existing skimmer plate with the Aquador plate. 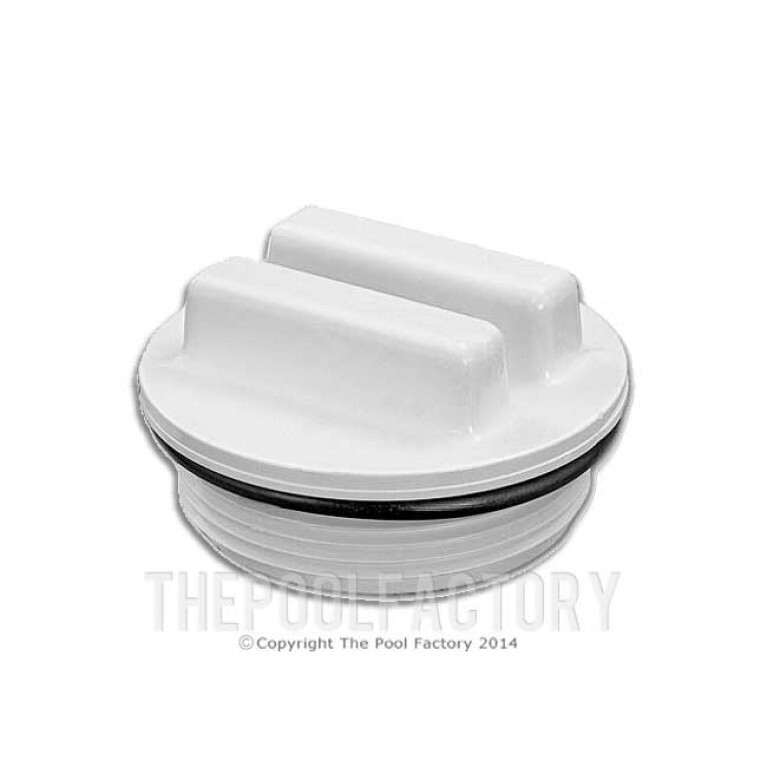 Snap on the plastic lid and your skimmer is protected from ice damage. 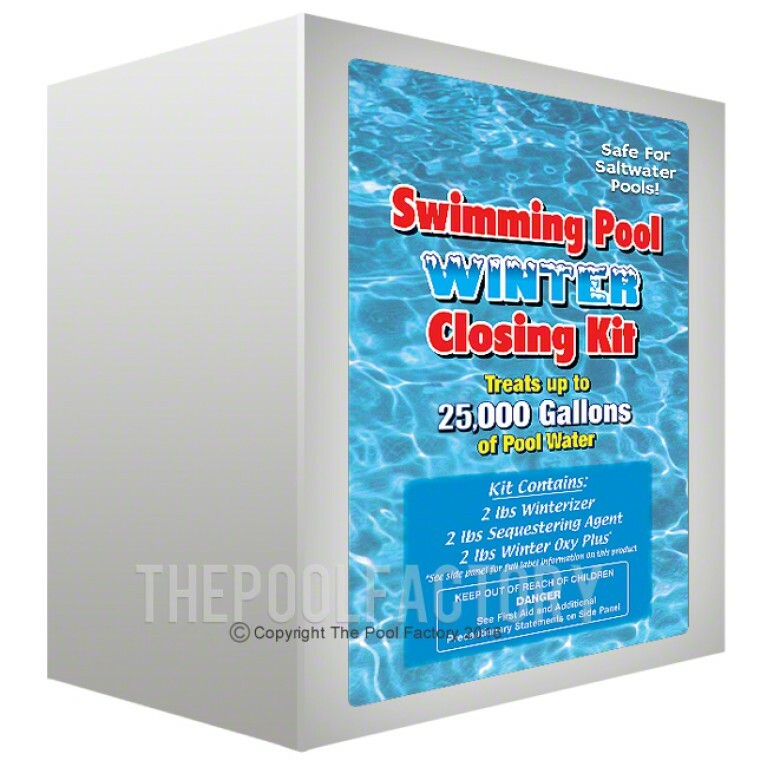 Eliminates costly "drain down" for winterizing. Easy to install - No special tools required. 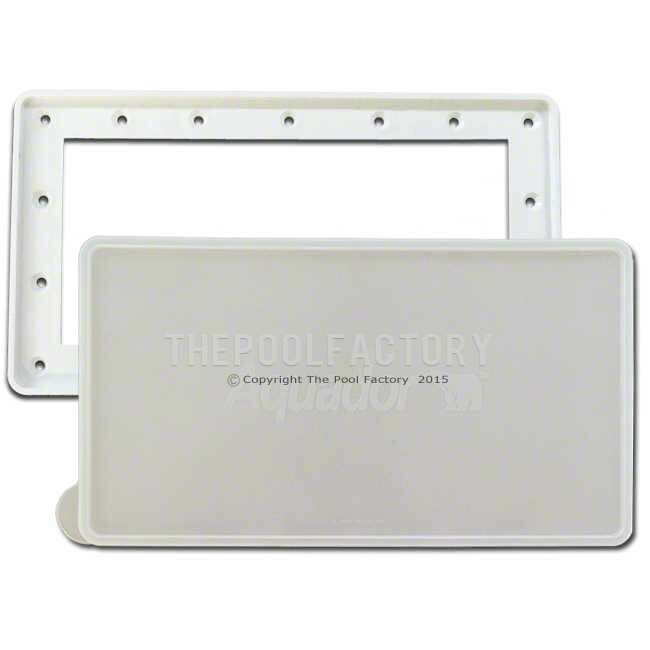 The Aquador Widemouth Skimmer Plate fits widemouth above ground skimmers, and prevents ice damage to your thru wall skimmer and pool wall. 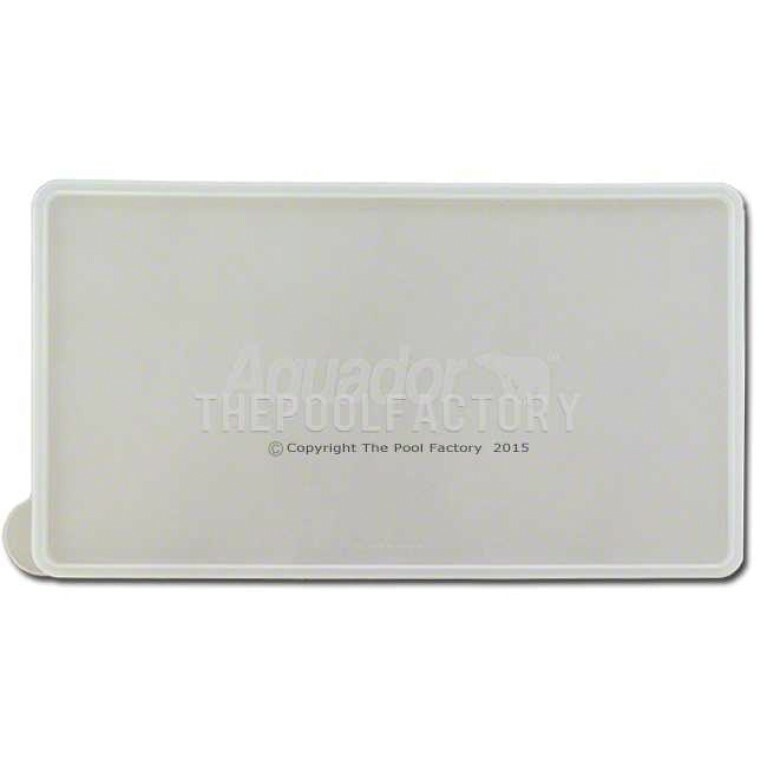 Simply replace your existing skimmer plate with the Aquador plate. 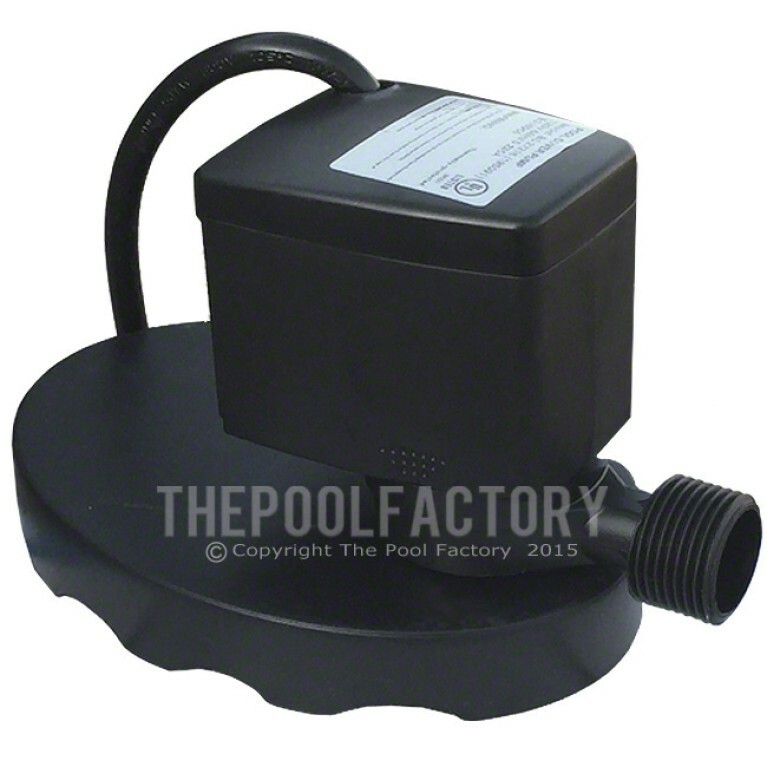 Snap on the plastic lid and your skimmer is protected from ice damage The best part of the Aquador plate is you never have to lower the water lever or remove any screws from the skimmer Unlike, the standard face plates that must be reinstalled year after year, stripping the screw holes in the skimmer. I really like honest and valuable information and Thank this company for providing it.